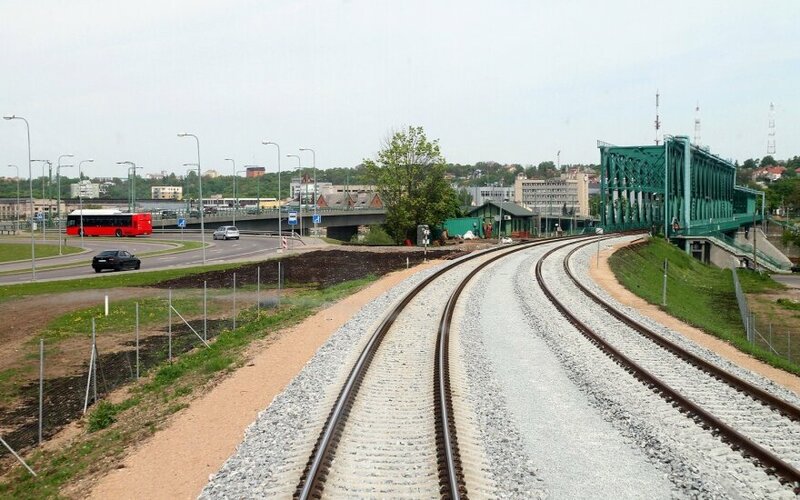 Negotiation groups of the Baltic States and the European Commission signed three agreements in Tallinn securing EUR 734 million funding from the EU for new Rail Baltica development stages in Estonia, Latvia, Lithuania and Poland. Funding was allocated from the Connecting Europe Facility (CEF) for three projects: the development of Rail Baltica railway in Estonia, Latvia and Lithuania (EUR 442.23 million); Rail Baltica railway construction from the Polish-Lithuanian border to Kaunas and for the preparation to lay European-gauge railway line from Kaunas to the Lithuanian-Latvian border (EUR 105.9 million); and for the reconstruction of Rail Baltica lines in Poland. 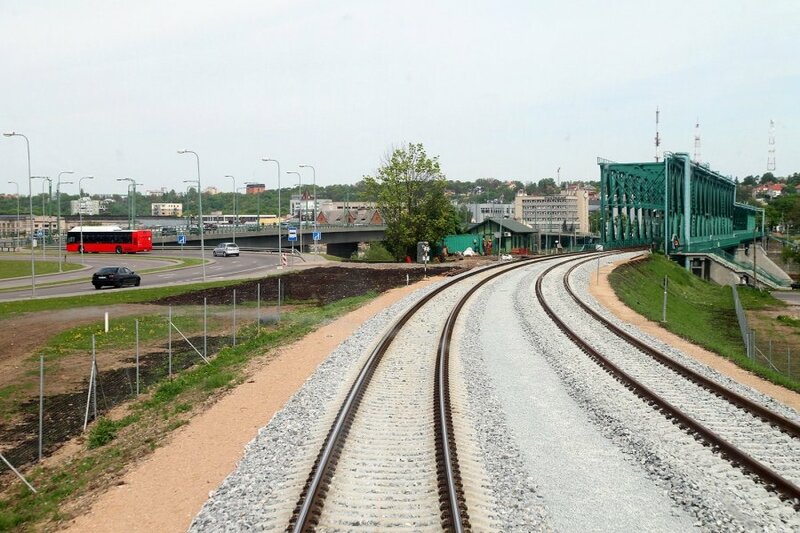 A total of EUR 131.26 million will be allocated for the Rail Baltica railway line in the territory of Lithuania.